The new hotness in PC based Web games and MMOs is this concept of “free to play” or “play for free”. It costs you nothing to get into the game, create a character, play around etc. 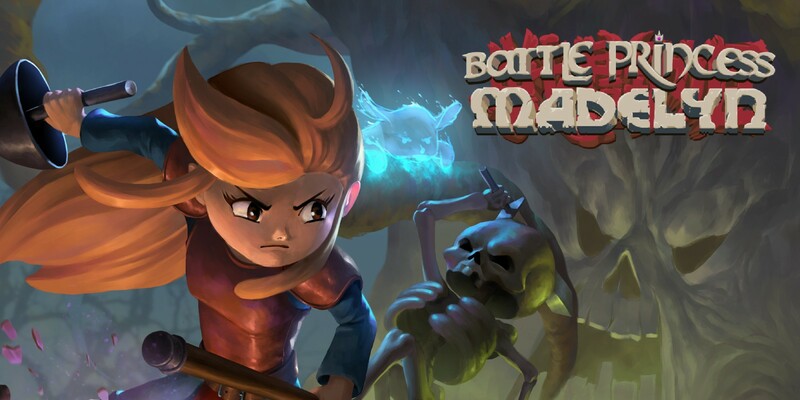 For the most part you’ll enjoy full functionality of the game at no monetary cost to you. 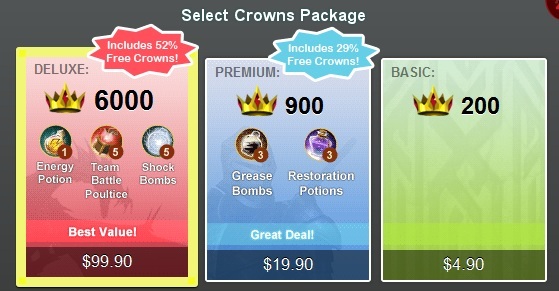 Of course, the manner in which these games monetize is by offering premium services. 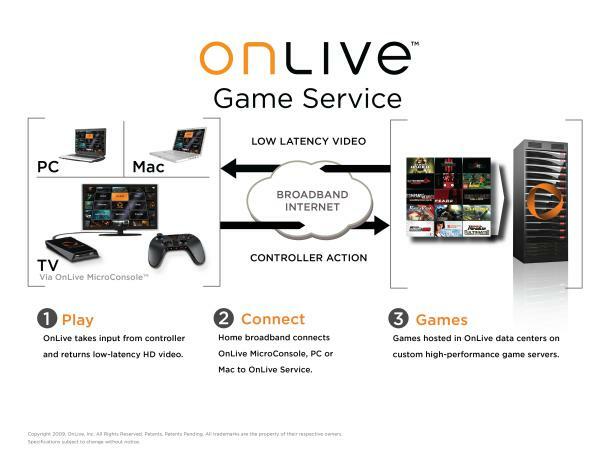 The services have a broad spectrum depending upon the game your playing. Sometimes your financial contribution will allow you to have an “alt” or purchase in-game currency to purchase “premium” items or gear you’d otherwise grind for weeks to acquire. Sometimes, paying into these games simply gets you out of the trouble of leveling a character entirely. The business model seems a bit dodgy. And while some blame can be placed on the side of the content creator / publisher, there’s also some misunderstanding that we — as gamers and consumers — need to shoulder as well. I think then, it’s time to consider revising our mental models for these types of games and approach them with a slightly different strategy. Of course, you have the option of avoiding these games all together because you feel slighted by the word “free”, but in this day and age, you should know the angle by now. For the purpose of this discussion, let’s assume we’re interested in one or more of these games. These web-based games are billed as free, but almost always have a paid component to them. In the Battlefield Series, for example, you can unlock (read: buy) upgraded weapons and get fancy outfits for your avatar. In the BSG Online game you can more rapidly upgrade your character and ship abilities. In Puzzle Pirates, you pay to play additional games and gain access to more of the game’s functionality. Hrm… it’s almost as if you are playing a version of a game with reduced or limited functionality in order to determine if you’d like to buy it. Yes, I’m suggesting that “free to play” is nothing more than a new take on the “demo”. Put yourself into that mindset. Now, we’re really getting somewhere. Oh, so they want you to pay for XYZ… Of course they do! Unless were talking about a truly free game that is ad supported, or one released by a developer looking for exposure, these games are looking to you to help them turn a profit. And, you know what? Since these games are “demos” anyhow, that’s totally OK. Do you really have the time to invest into 4 or 5 of these games simultaneously anyhow? That’s like saying you’re only going to download and play demos from the XBL marketplace. And what about the stack of console games waiting to be played next to your TV… you’ve gotta pick your battles, man (gender neutral). The business model is just slightly different, albeit one that preys on the economical psychology of consumers. Let’s find a way to work around that. So let’s go back to the example of the newly released Battlefield web-game. How much is that worth to you? Say, sixty bucks? Outrageous! you exclaim, as you twirl your curly mustache and adjust your monocle. And why… maybe you paid $60 for CodBlOps just to get online a few times and mess around. 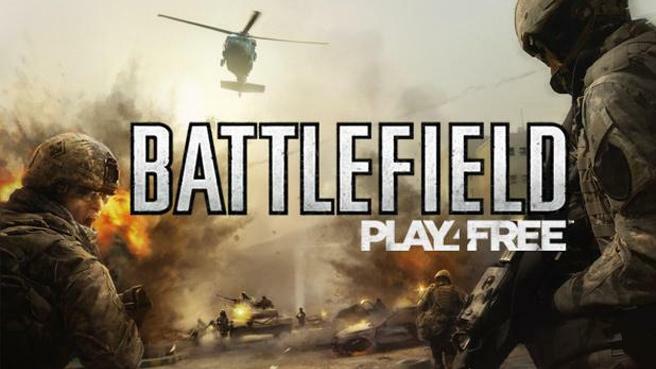 Maybe you’re going to do the same with BF3 when that drops on console later this year. What’s the difference? Don’t talk to me about single player campaigns. Homefront, CodBlOps, MoH, and Bulletstorm all fall short of 8 hours by many gamer accounts, despite the high price tag– and you still have to level up your multiplayer character on your own time. Or, add up all of the money you spent buying DLC for Dragon Age or Mass Effect –was that money wasted? Of course not. You had a good time. Yarr, beware the Sunk Cost Fallacy, Mateys! You have to know where to draw the line. Don’t think of this as an investment. If you get into the habit of spending $5 here, $10 there, and so on, you’ll really get into trouble. Our feeble human brains to a terrible job of making economic decisions, forgoing rational thought for emotional, nonsense decisions. David McRaney recently posted an excellent article concerning the “Sunk Cost Fallacy” and I encourage anyone who’s ever played an MMO or “freemium” game to read it (http://youarenotsosmart.com/2011/03/25/the-sunk-cost-fallacy/). In summary, the fallacy is that we feel compelled to continue to invest in these types of games because we are loss-averse. He frames the discussion in terms of FarmVille, but it can be easily applied to subscription MMOs or micro-payment games. Instead of viewing those micro-transactions as purchases, we internalize them as commitments. Since we are loss-averse, we continue to throw money at them because we don’t want to “lose” what has already been invested– although the money previously spent is already “lost” whether we continue to play or not. 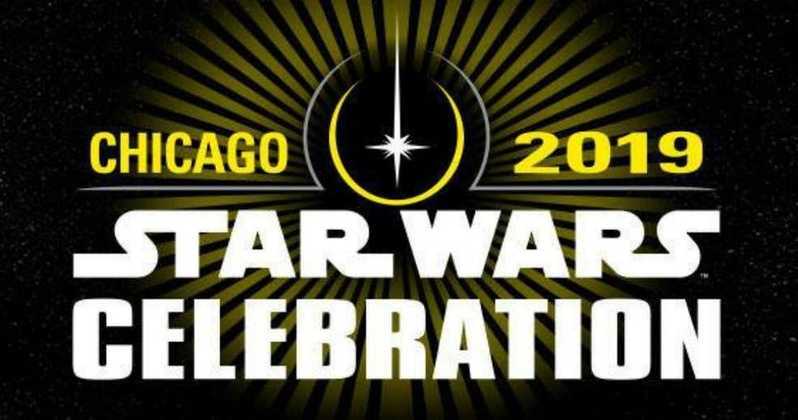 We will most likely spend hundreds of dollars on SWToR, or have spent hundreds (thousands?) on WoW. As long as you are playing and having a good time, hopefully with some buds in your squad, that’s ok too. It’s a subscription, just like a magazine, newspaper, etc. You cancel when you’re done with it — it is NOT an investment — there is no return — the money is spent. Learn this, and you’ll be in a much better place. How do we get around this with micro-payment games? The same way we do with console games. The only thing that you should commit yourself to is a one time purchase; you play the game until you’re mentally done with it, and move on. The end. The idea is similar to reasoning, “I am taking $100 to the casino with the expectation that I will be leaving with $0.” The thing that is hard for the human mind to do is understand that the money spent is gone… and if you feel that it was wasted… spending more money is not the answer. So play these games by your own rules. Try these “demos” all you like. If you really enjoy one, buy it; but you stick to your guns, ya hear me? Spent is spent, when it is time to move on, don’t shed a tear. Besides, you’ll have a better time spending a few bucks on a single game and playing it for an extended period of time versus dabbling for an hour here or there in all of them. Maximize your enjoyment, not your expenditures. Hold on to your f****** hats, and feel the love. 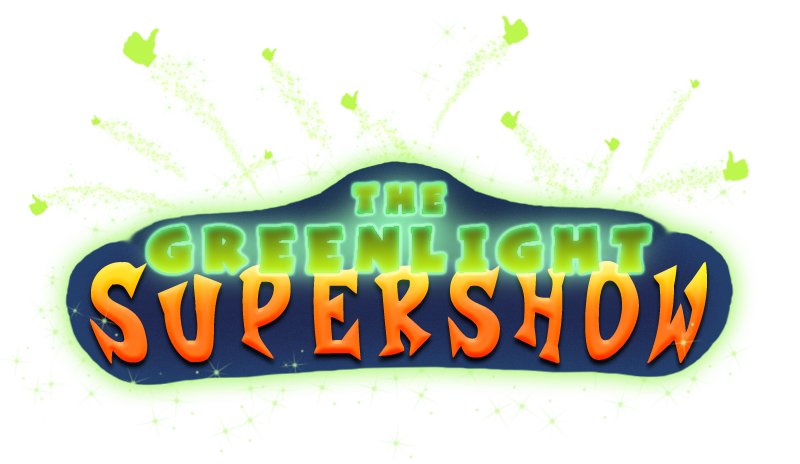 Drop by the Green Light Supershow – 13+ Hours of Indie Mayhem! Great article! I know I paid for a month of Champions online because I determined it was actually cheaper to pay the monthly fee than to purchase everything I wanted… Turbine is doing great with this formula. Definitely the point here. It’s even better with two payment models. That way, the consumer decides how much they want to get out of the game, and what they’re willing to pay for it. There’s definitely nothing wrong with paying toward these types of games, just doing it in a way that doesn’t break the bank or addict the player.